AURORA, OH: Video Products Inc today announced the addition of the 4-port USB2-HUB-NP-4-S, and the 7-port USB2-HUB-7 to its popular line of USB 2.0 Hubs. 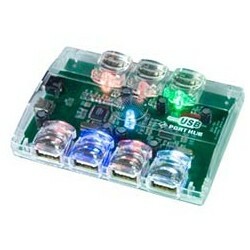 The USB 2.0 Hubs are compliant with USB 2.0 and USB 1.1 specifications, and support both Plug-n-Play and hot-swapping. 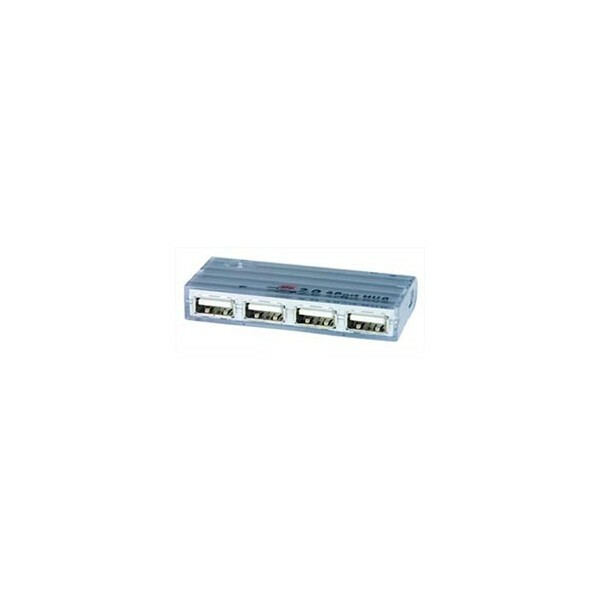 Supporting data speeds of 1.5, 12, and 480 Mbps, both hubs provide over-current detection and protection for each down-stream port. 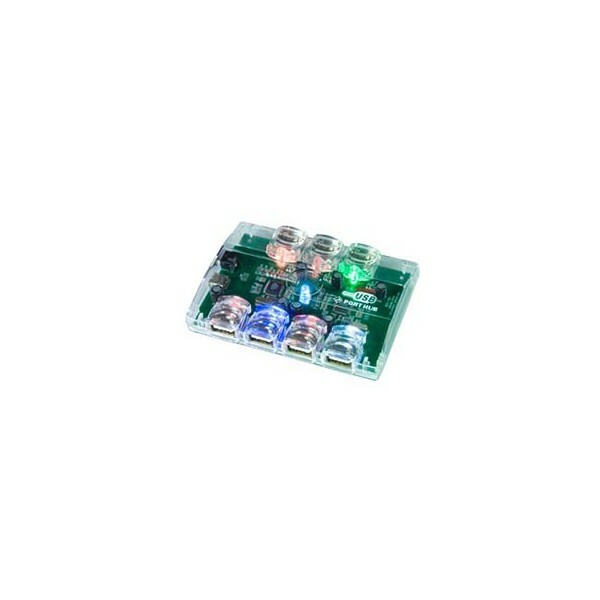 The USB2-HUB-NP-4-S supports bus-powered devices, and includes 4 female USB Type A connectors, and 1 female USB Mini B connector, with a 29" USB 2.0 male Type A to male 5-Pin Type B cable. 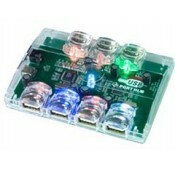 The USB2-HUB-7 supports both bus-powered and self-powered devices (automatic switching power adapter included), features a clear case with 8 multi-colored LEDs, and includes 7 female USB Type A connectors, and 1 female USB Mini Type B connector with a 15.5" USB 2.0 male Type A to 5-Pin Mini Type B cable. Available for immediate sale, the USB2-HUB-NP-4-S costs $16, and the USB2-HUB-7 costs $29. VPI offers connectivity products of exceptional quality, which includes a wide variety of cables, adapters, hubs, switches and splitters. All products are rigorously tested and are backed with a one-year warranty on all parts and labor, and a 30-day satisfaction guarantee. Responsive customer service and technical support are available to assist with product selection and user questions (800-626-7801, fax 330-562-1999, sales@vpi.us). Please contact Sabrina Davila for a high-resolution digital file or photograph of USB 2.0 Hubs suitable for print reproduction.